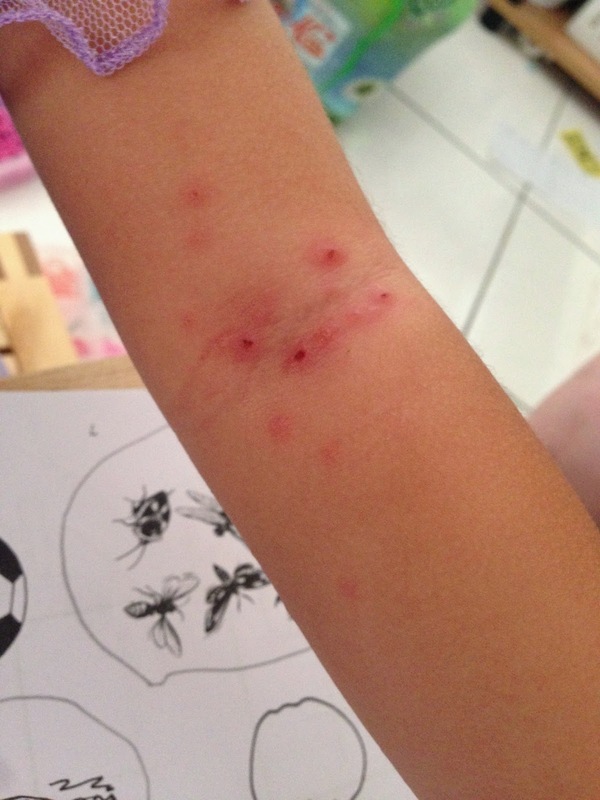 How not to sakit hati when every parents see their children suffering with the Chicken Pox! Last time when I was a young boy see the classmate and friends kana the chicken pox we'll laugh at them, never think of it how suffering it was. Now I become a father and saw sendiri anak suffering with this I myself also feel pain. 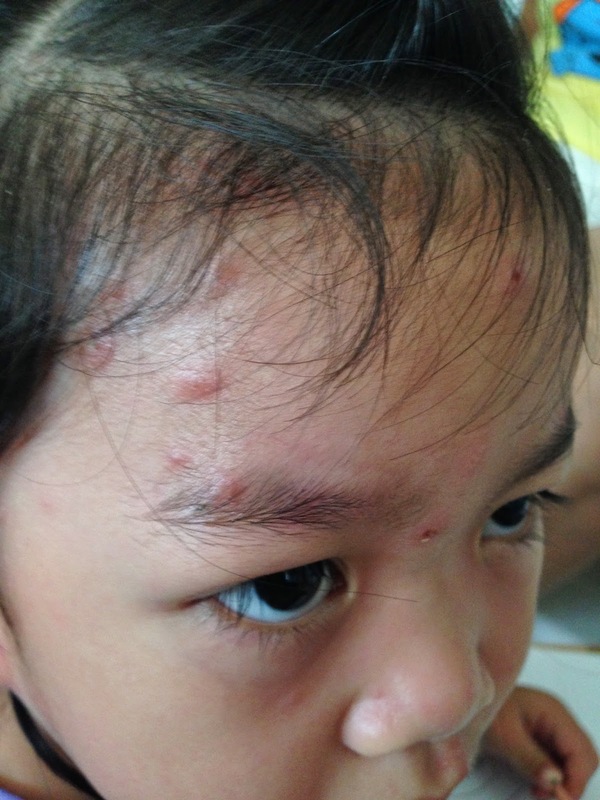 But this one chicken pox no choice one lah... everyone must go through once in the life time. Me got it when I was very very small I think also the same age like my daughter now. I guess now is the Chicken Pox season kali.... In my daughter class already got 6 children got it started from Chinese new year. My daughter first day like nothing happen but after the second day she feel itchy starting rub her back at the sofa and scratch her arms. Told her many time do not scratch but last last she also cannot tahan when we didn't see she start scratch again. 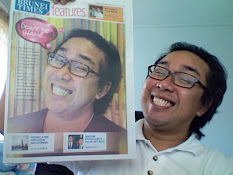 Today morning more jialat liao... I saw her lips bangka like kana punch aiyo kasian eh.. see her suffering and cry my heart also pain too. But today afternoon she felt a bit better and start makan already.. if not this 2 days morning till night time also don't feel like what to eat. People ask me why no give her injection that will no kana chicken pox for her. I asked some parents they say that injection only let the chicken pox no come out many ( not completely no kana chicken pox) and some parent say that injection only tahan for 10 years after some time have to inject again!! That why I think better one time let my daughter kana one time lah better than next time when she grow up then got this chicken pox attack... by the time lagi jialat and maybe the mark lagi big! At home got 4 kids now 3 more to go don't know who is the second one at home will kana!! Aiya.. not kana also good lah.. coz school holiday is coming soon. Now got chicken pox better than later holiday kana it the whole holiday no enjoy and stay home saja!